Roasted and lightly salted fancy whole cashews. We artesian roast our fancy cashews in our small batch process and lightly season them with a touch of salt to bring out the flavor. 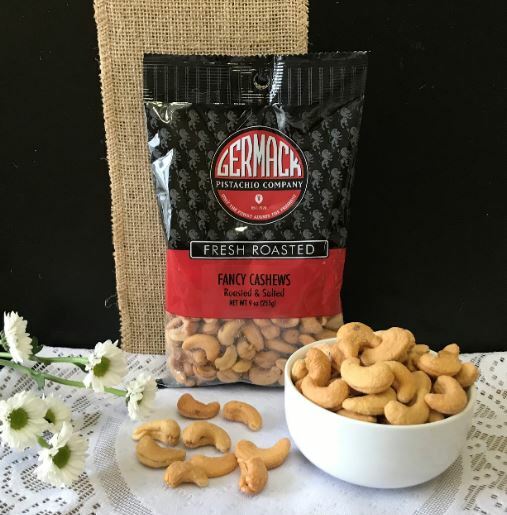 Slightly smaller than our super large cashews, but just as delicious, our fancy cashews are a tasty and healthy nut snack that's sure to please.